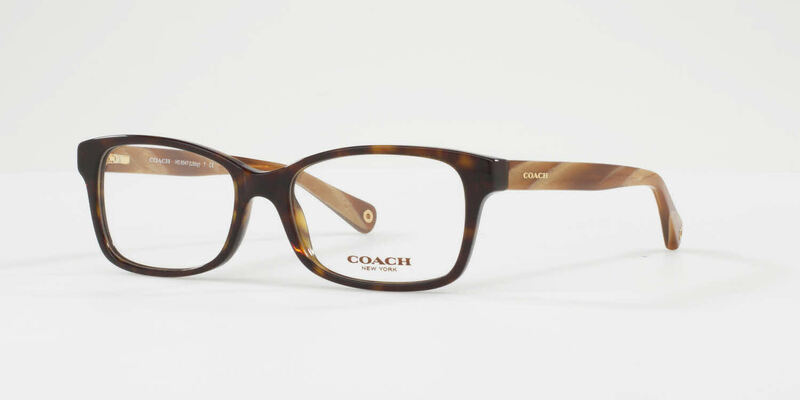 Coach HC6047 is a Full Rim frame for Women, which is made of Acetate. Coach HC6047 Eyeglasses come with a cleaning cloth and protective carrying case. GREAT GLASSES. LOVE MY NEW ONES. SO WENT BACK AND ORDERED ANOTHER PAIR!